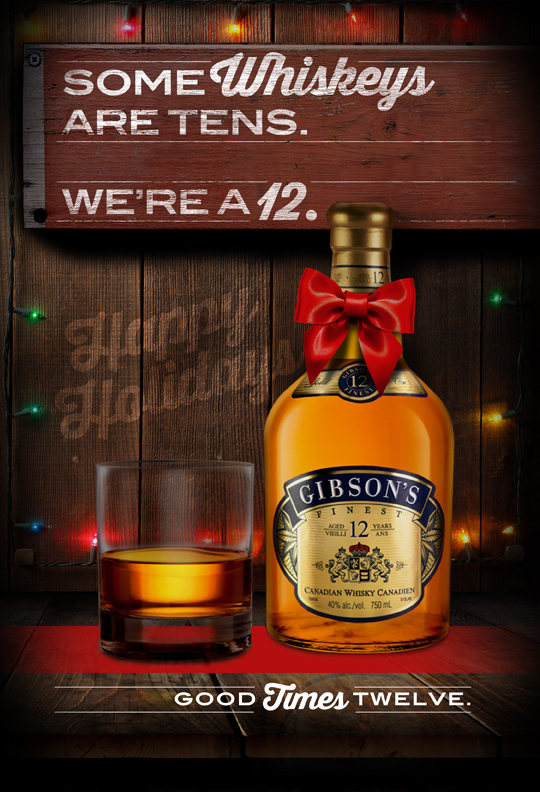 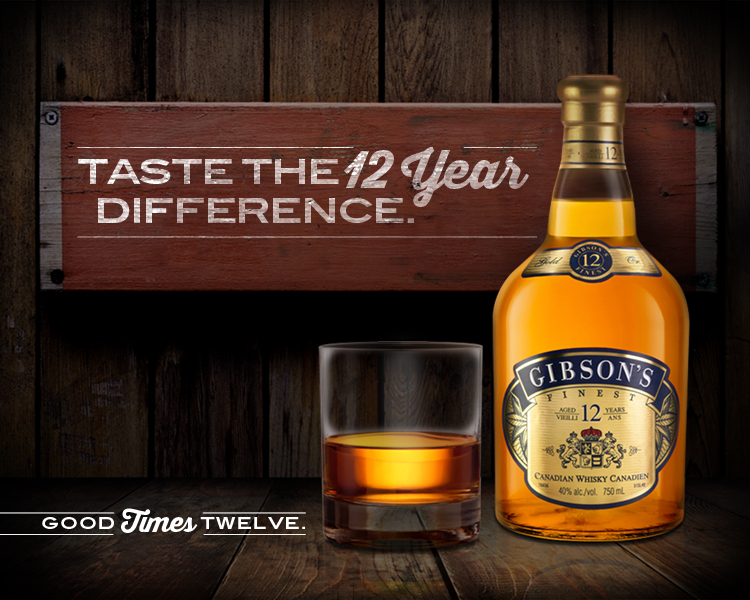 Gibson’s is a 12yr old, Canadian Whisky. 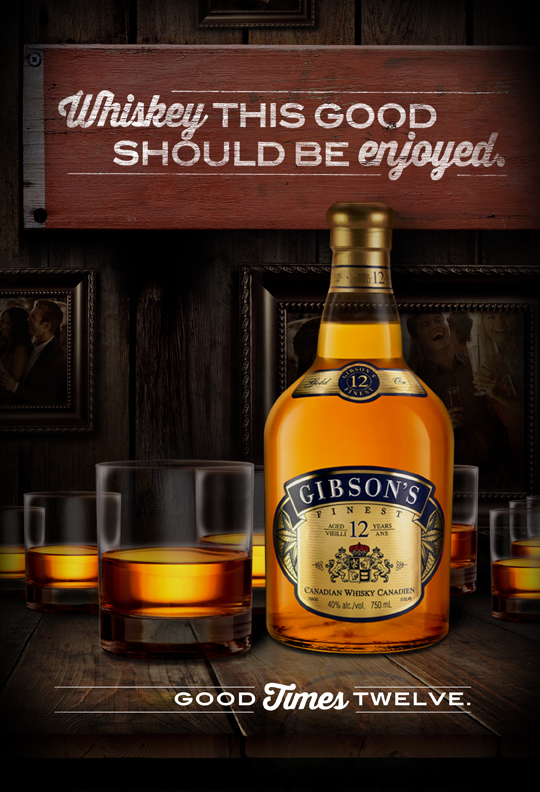 It is very uncommon to see Canadian Whisky with an age statement which makes Gibson’s stand out. 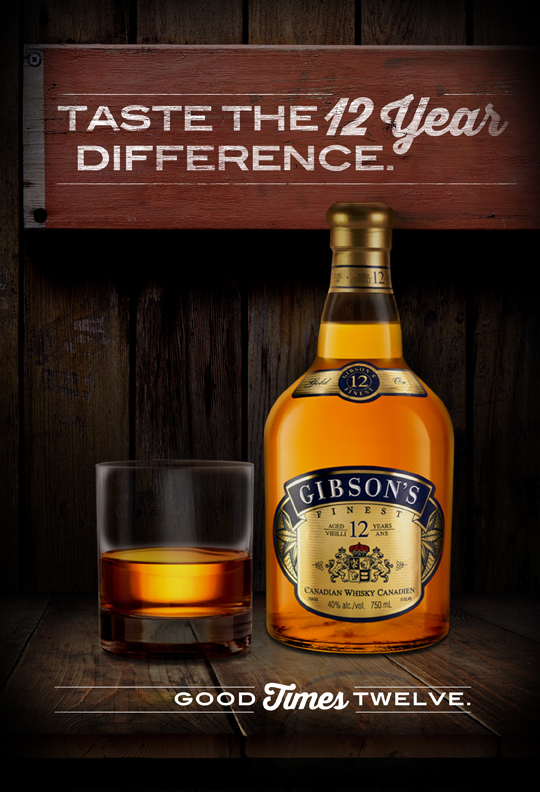 Our challenge was to promote that point of difference for it’s introduction into the US with a POS retail tool kit.